Newly redesigned!!!! Have you ever felt like you needed to have something tattooed on your arm to help you through the day, but didn't actually want to make the permanent commitment? 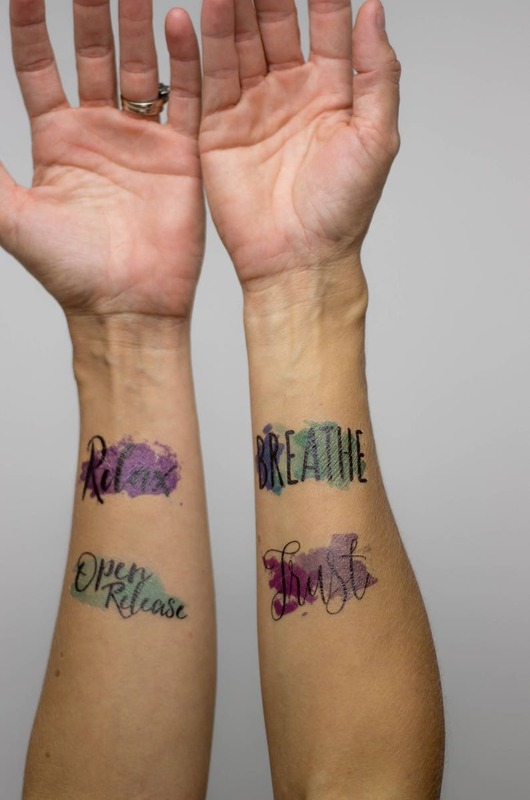 These tattoos are PERFECT for the job. Relax. Breathe. Trust. Open, Release. 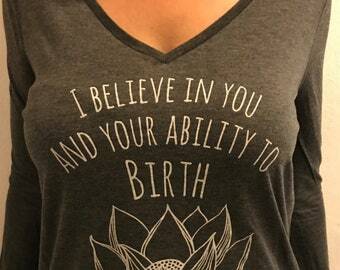 Positive words with a happy pop of watercolor, designed with pregnancy, birth, and postpartum mamas in mind! 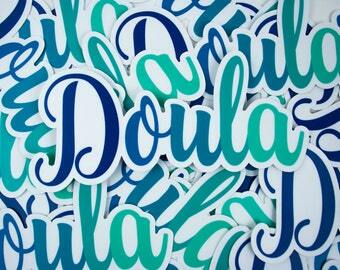 Each 20 pack comes with 5 each of the 4 original designs. Tattoos work best with soft water, and can be removed with baby oil. 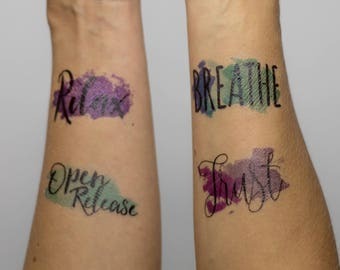 These temporary tatoos are amazing! I'm putting together birth blessing boxes for a few prego friends and I'm stoked to add these! Arrived quickly and they're so pretty!